…confirmed Kim Kardashian, when asked how she is managing her weight after giving birth and after those holiday dinner parties. I know how difficult it is to lose yourself when you have excuses, such as the holidays or when you are pregnant. It gives your mind a sense of reasoning that you can eat whatever you want, how much you want. And when you realize that you’ve gained so much weight, that’s the only time you reflect. But the good thing is that it’s never too late! You can always do something about it. Choosing your food wisely and, of course, a lot of physical activities will help you get back into shape. Now, how do you choose your food wisely? Do you research about each and every food item and how much calories each one will give you? You can also do that, it takes a wee bit longer though. 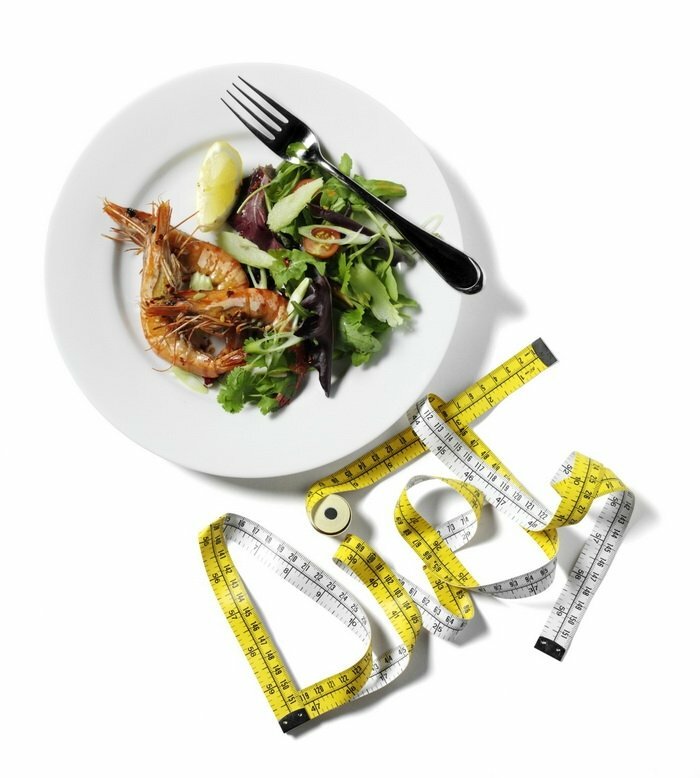 Or you can find out about the fad diets that have been proven to help people lose weight. 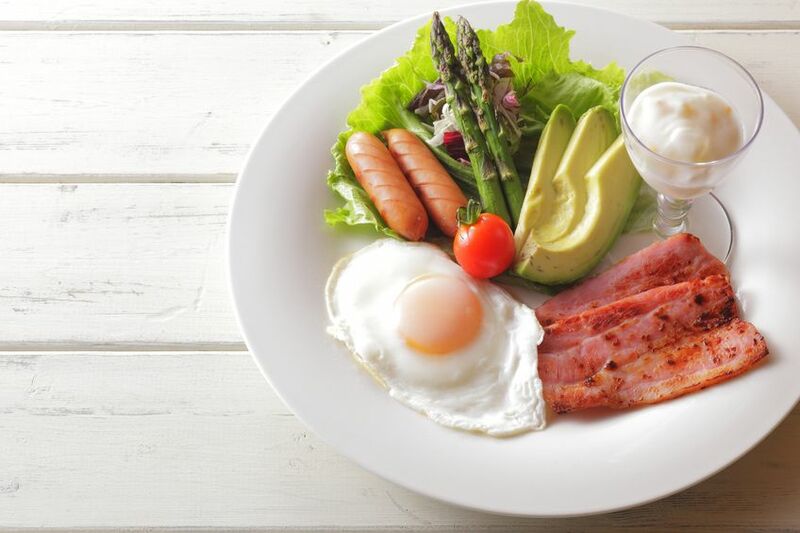 One of the most popular diets is the Atkins diet. Kim Kardashian isn’t the only celebrity going gaga over this. Atkins diet followers include Sharon Osbourne, Catherine Zeta-Jones, among many others. And they all claim it works. But how? The key to the Atkins diet is the limiting of carbohydrate intake. You will not eat as many carbohydrates as you were before. For example, you can’t eat rice, unless it’s brown, and you can’t have bread unless it’s multi-grain. And you need to keep your daily intake of carbohydrate to about 80 to 100, and can only be coming from fruits, vegetables, and the multi-grain carbohydrate sources. The Atkins diet claims that if you do this, eat way lesser carbohydrates than before, your body will start burning your fat storage as it doesn’t get anything from what you eat anymore. “This approach leaves the body steadily fueled, and weight is lost, even when more calories are being consumed,” claims the Atkins diet author, Robert Atkins. So, what do you eat, then? PROTEINS. The Atkins diet wants you to eat proteins! But mostly coming from fish, unprocessed meat, cheese, vegetables (non-starchy ones), and eggs. And how much of these can you eat? The Atkins diet lets you eat as many as you want! Just as long as you don’t eat anything with sugar (such as sweetened bacon, pork, etc). What’s the verdict on the Atkins diet? While many health experts agree that cutting down on sugar and carbohydrates is good, intake of unhealthy protein sources is not good. Especially when left to your own quantity. If you are really keen on using the Atkins diet wisely, why not eat good protein sources that are low in fat and cut down on cheese as well? You can also choose meat products that come from grass-fed animals or organic meat. The Atkins diet might work for you, but the latter effects of high fat consumption may also not be good. Experts also say that you don’t have to completely remove carbohydrates. You can still consume the healthy grains in moderation because if you binge now, you may eat a lot later on and this will result in doubled weight gain. I recommend eating a healthy, protein-rich grains like quinoa. Pair that with non-animal sources of protein like beans, and you’ll get the same diet without the bad fat and toxins. Here is a video on Atkins diet, watch and decide if the pros of this outweighs the cons. Do you know that there’s poop everywhere? Edit cover latter services. Edit resume, writing help. Buy an resume online editing services, Write my thesis for me, writing help.